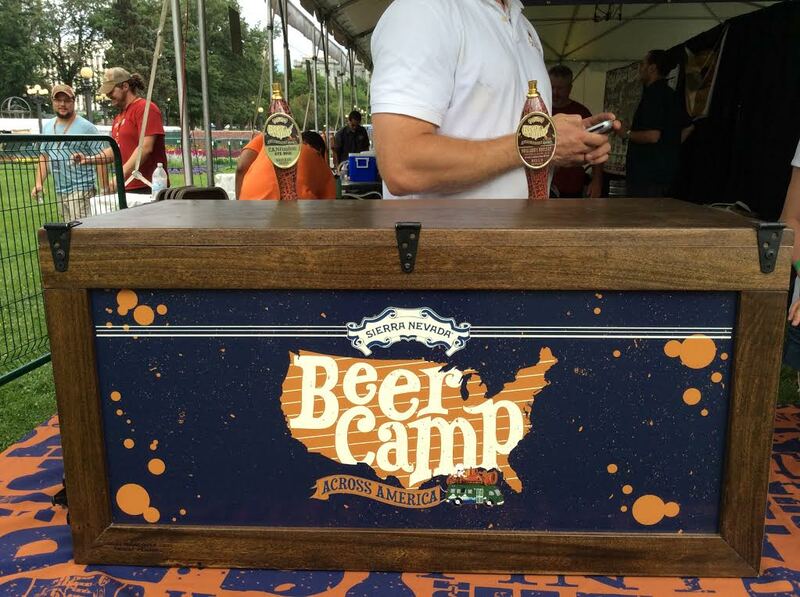 On Friday, July 25th, Sierra Nevada’s Beer Camp Across America stopped in Denver for the Rocky Mountain Edition of their tour. 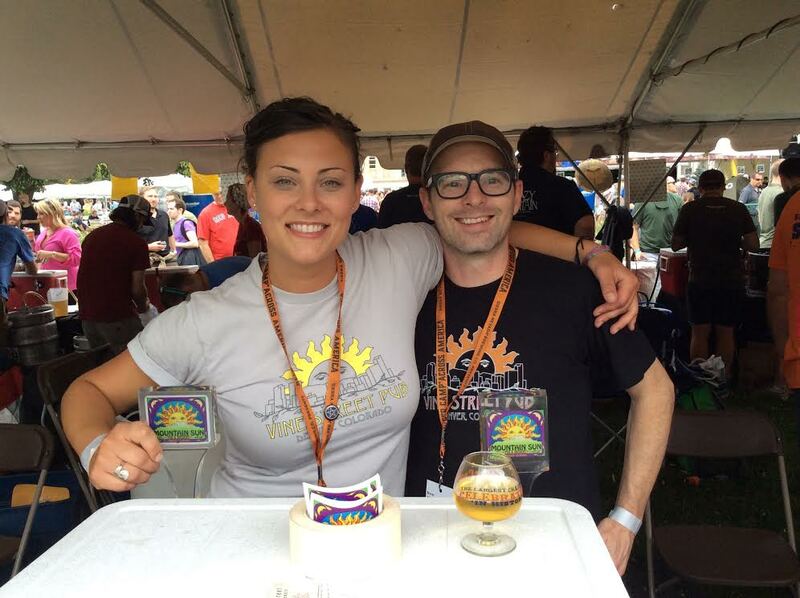 This was one of the best beer festivals I’ve ever attended. It was extremely well-run and, from my perspective, went very smoothly. Aside from all the amazing beers, there were many other notable reasons this event was so enjoyable. I didn’t encounter any of the breweries running out of beer early on, there weren’t crazy lines at the booths, and there were plenty of tables and chairs (which was especially nice for those who ordered from food trucks and needed a place to eat). It was also quite spacious and spread out–not shoulder to shoulder like beer festivals can often be. It rained a bit but we got a rainbow afterward! 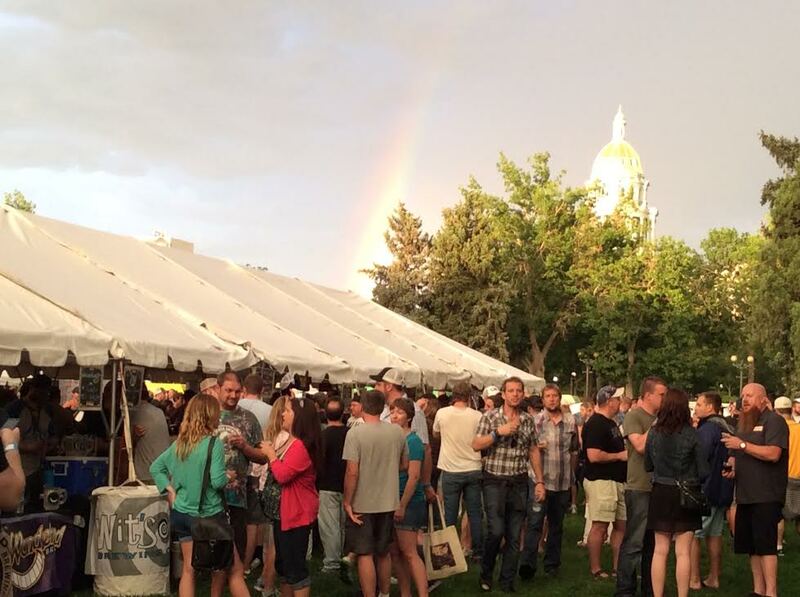 Much like the 12-pack, the festival was an excellent mix: breweries that collaborated with Sierra Nevada on the Beer Camp 12-pack, local breweries, and breweries whose beer we don’t often get in Colorado due to their distribution areas. There are some exceptional collaborations in the 12-pack (which are also being poured at each stop of the tour). But the one that stood out most to me is the Double Latte Coffee Milk Stout, brewed with Oregon’s Ninkasi Brewing Company. It is slightly creamy with just the right amount of espresso. I would say it’s a great breakfast beer, but at 7.6% ABV it’s probably a better fit for later in the day. I also found the Tater Ridge Scottish Ale (collaboration with the Asheville Brewers Alliance) very interesting. Brewed with sweet potatoes, this stood out from any Scottish ale I’ve ever had. Most Scottish ales have a hint of sweetness, but this one was obviously from sweet potatoes and was perfectly done. In addition to the Sierra Nevada collaborations, I was pleased that some of the collaborators brought additional beers as well: Cigar City Jai Alai IPA, Ballast Point Sculpin and at Sea Coffee Imperial Porter, Bell’s Two Hearted Ale, Allagash Curieux, and more. 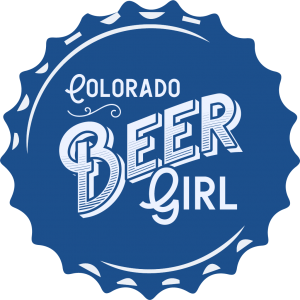 And a few Colorado breweries that brought standout beers: Fate Brewing’s Coffee IPA, Origins by Crooked Stave, Cherry Kriek from Strange Craft, and my usual–FYIPA from Mountain Sun. 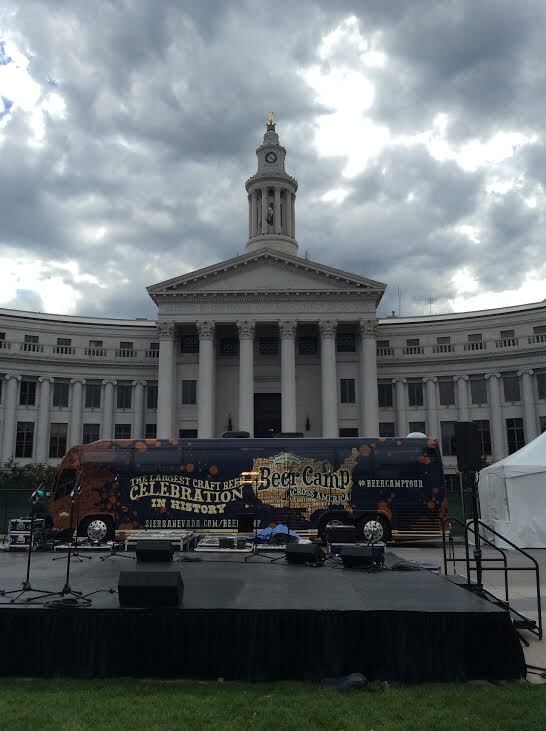 The Denver festival was the third stop of the tour, while the fourth took place in Chicago on Sunday. 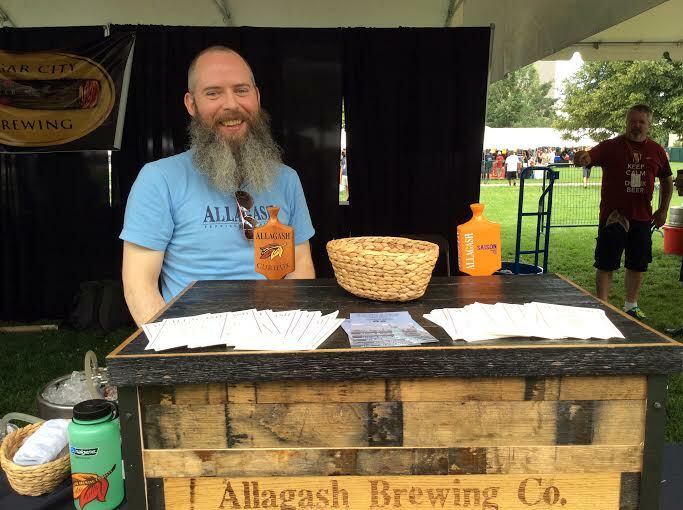 There are still 3 more: New England Edition this Friday (August 1st) in Portland, Maine, Mid-Atlantic Edition this Saturday (August 2nd) in Philadelphia, wrapping up in Mills River, NC for the Southeast Edition August 3rd. There is still time to grab tickets for the Portland and Philadelphia events, but the final stop in Mills River is sold out. 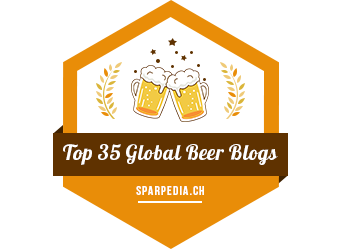 I absolutely–repeat–absolutely recommend this festival for anyone who likes craft beer. 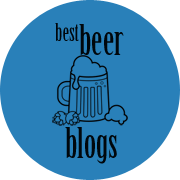 Sierra Nevada (and all breweries involved) have gone above and beyond to provide the best possible experience for attendees. And, at least at the Rocky Mountain Edition, they certainly did just that. So I can only assume all of the other stops have been and will be just as incredible. 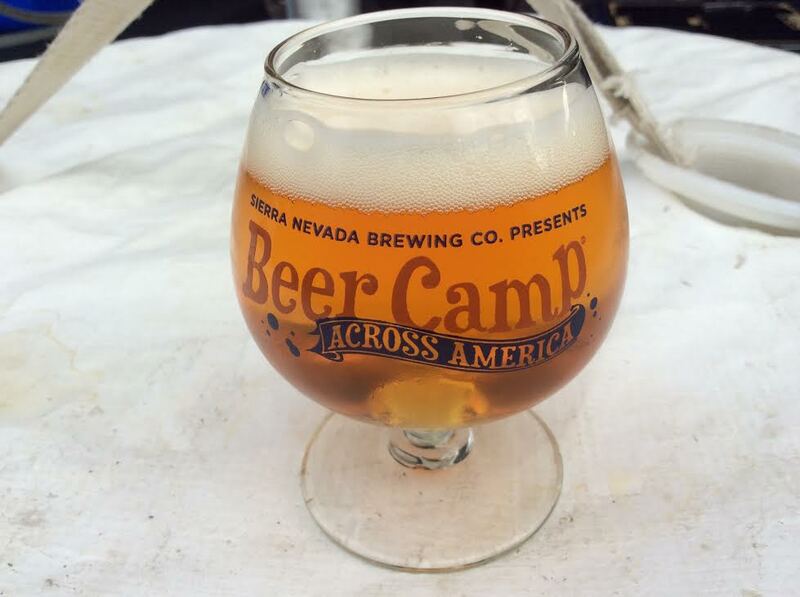 If you live near one of the upcoming stops of Beer Camp Across America, get your tickets now, before it’s too late. This is one event that you simply do not want to miss. 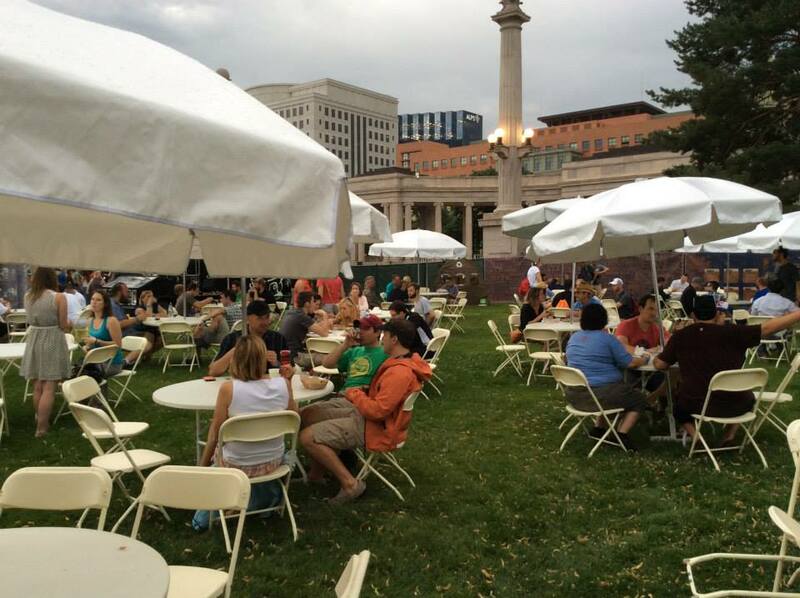 I thoroughly enjoyed the Denver event; I drank so many incredible beers, talked to numerous great people, ate tasty local fare, and had an overall wonderful experience. Click here for the full photo album on my Facebook page.